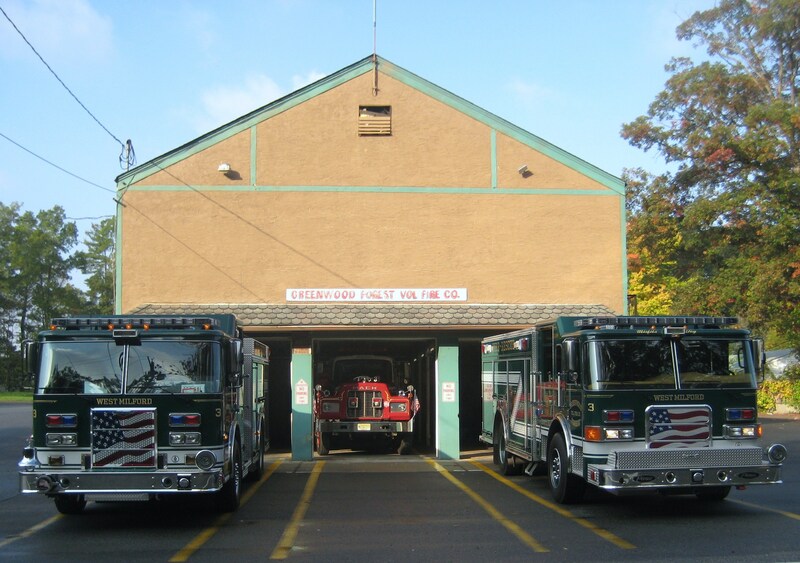 We're one of 6 fire departments located in and around West Milford/Hewitt, New Jersey. We were organized to protect life and property and that's just what we aim to do. We go in when everyone else is coming out. Our mission is to teach fire safety and to keep everyone we can out of harms way.